The company is moving forward with what it sees as a positive move for both companies. In the continuing bizarre saga of French media conglomerate Vivendi taking over mobile gaming company Gameloft, it looks like Vivendi isn't backing down. The Wall Street Journal reports that the family who formed Gameloft (as well as Ubisoft), the Guillemots, are "stepping away with regret." 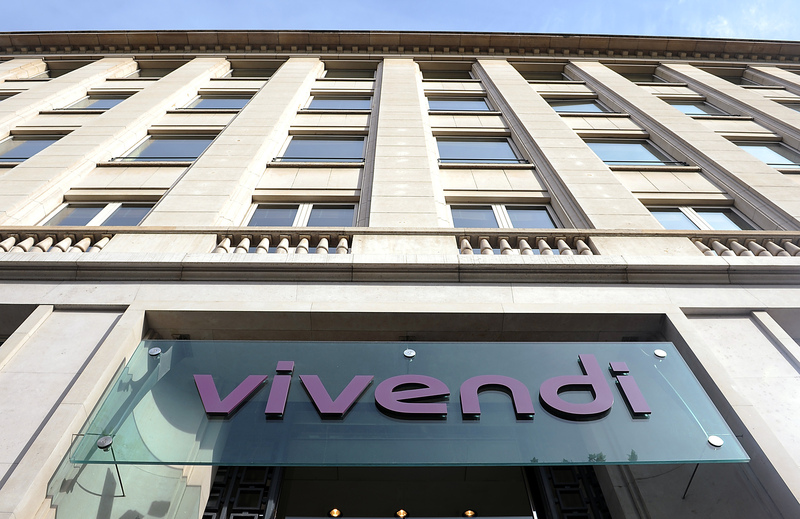 Vivendi will likely be earning the majority of the family's 21.7 percent stake in the developer as part of its hostile takeover. Vivendi has attempted to make statements justifying the takeover, saying the move would give both entities a "stronger presence" on the worldwide entertainment market. It doesn't sound like such a great move to third parties, especially as Vivendi is now going after Ubisoft, which will be an interesting move if it ends up happening. "In a buoyant digital environment that favors convergence between creative industries, the joining of Vivendi and Gameloft offers opportunities for cooperation in many areas: the co-creation of content, the development of new franchises, the building of wider communities and audiences and the pooling of our distribution networks, among other examples," said Vivendi. It remains to be seen this early on if it's going to be a boon or not for both parties. Hopefully this means Gameloft can continue the path it's been blazing for some time now as far as mobile gaming is concerned, and this ends as amicably as it can for both parties.